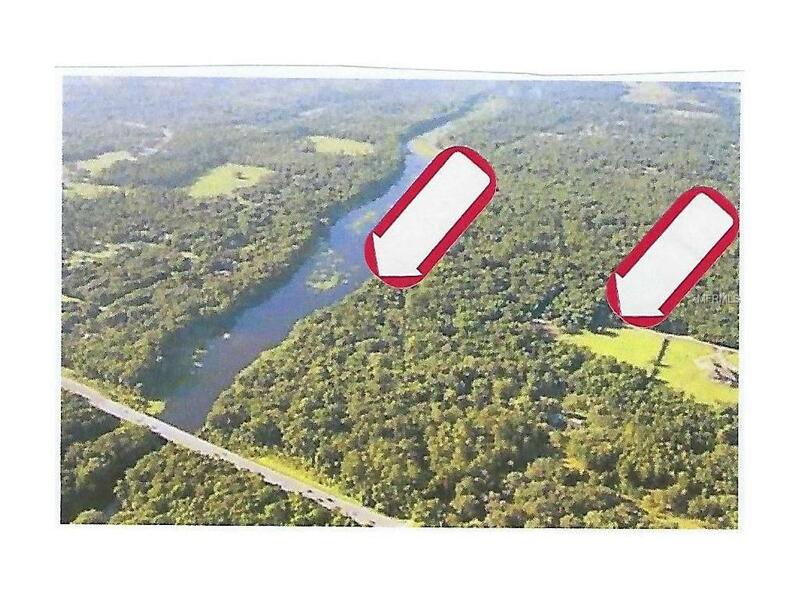 2 homesites - 23.65 acres on the Wekiva River - 800+ feet. 2 parcels can be sold seperately - MLS#4848025 & G4848026. 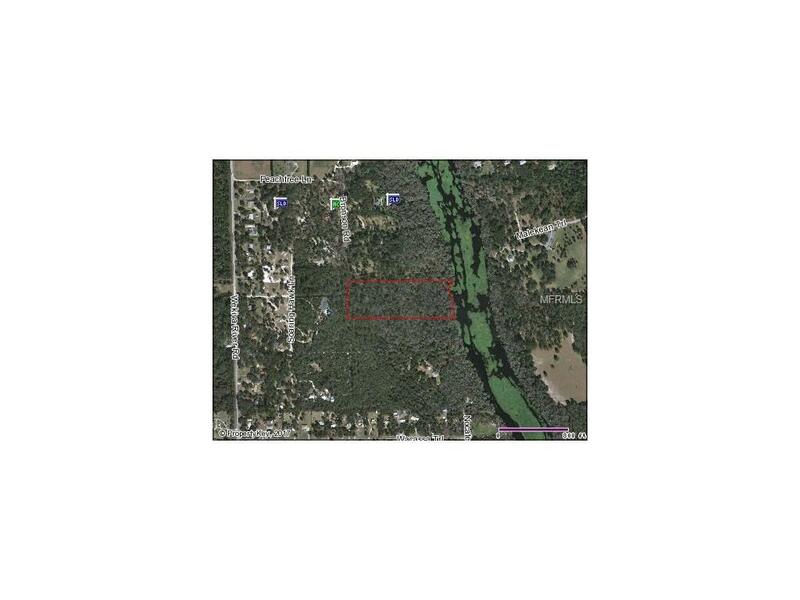 Secluded and private, small foot bridge across a small stream to an island and then the Wekiva River. 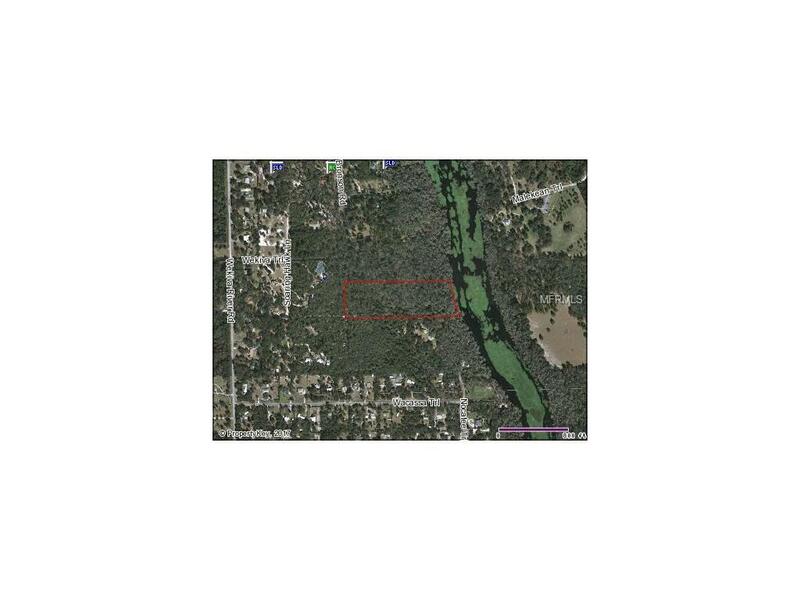 Setback for building is 500 ft. from water's edge so plenty of room for a large home.